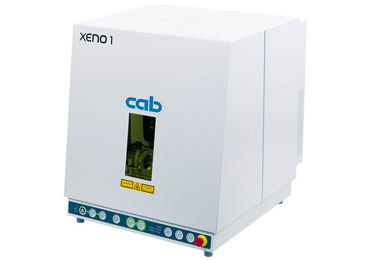 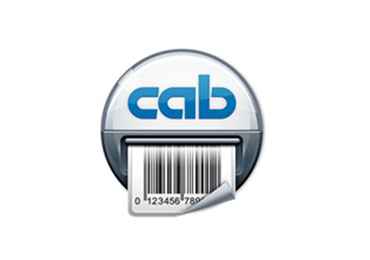 As an official distributor of the Cab XC4 and XC6 two colour GHS labels printers and now the Hermes C print and apply system, the Labfax after sales team uses its knowledge and experience to identify the best consumables for use with these units. 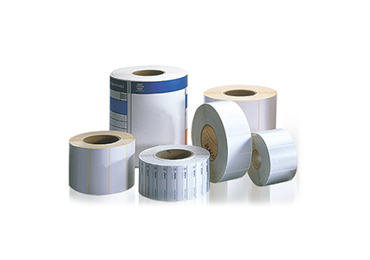 Labfax ensures that thermal transfer labels are supplied to the relevant GHS/CLP standards in conjunction with high performance black and red resin ribbons. 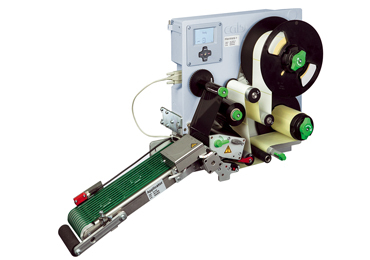 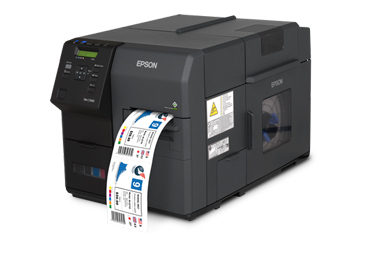 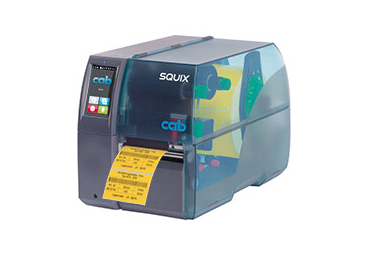 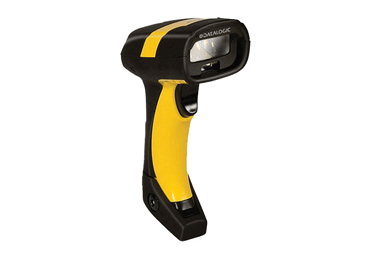 With a production facility in the Midlands, Labfax is able to manufacture thermal transfer labels to our customer’s exact specification for Cab label printers but also all other thermal transfer printer manufacturers on the market in over 300 cutter sizes.